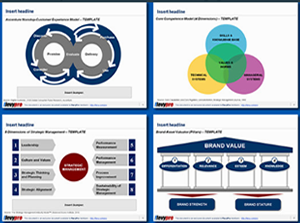 “Continuous Improvement” is a term management consulting firms love using. It’s also a driving principle behind Lean Management. So, how can we achieve Continuous Improvement in our organization? One of the most common Lean frameworks for Continuous Improvement (of quality) is the Deming Cycle–also commonly known as PDCA Cycle, Deming Wheel, Shewhart Cycle, or Continuous Improvement Spiral. The Deming Cycle consists of a logical sequence of 4 repetitive steps for continuous improvement and learning: PLAN, DO, CHECK (STUDY), and ACT. It originated in the 1920s with statistics expert Mr. Walter A. Shewhart, who introduced the concept of Plan, Do and See. Deming modified the cycle of Shewart towards: PLAN, DO, CHECK, and ACT. The Deming Cycle is related to Kaizen thinking and Just-in-Time (JIT) manufacturing. The concept of PDCA is based on the Scientific Method (which can be written as Hypothesis-Experiment-Evaluation-Do-Check), developed by Francis Bacon. There is another version of this PDCA cycle is OPDCA. 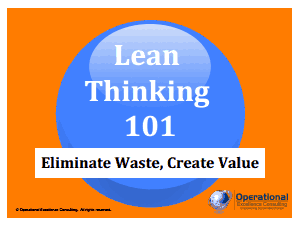 The added “O” stands for observation or as some versions say “Grasp the current condition.” This emphasis on observation and current condition has currency with Lean manufacturing/Toyota Production System literature. Here’s an overview of each of the 4 PDCA phases. 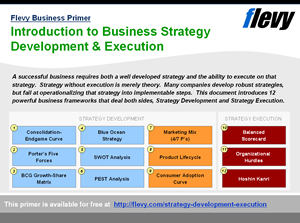 This initial phase involves identifying a goal or purpose, formulating a theory, defining success metrics, and putting a plan into action. In this stage, we establish the objectives and processes necessary to deliver results in accordance with the expected output. By establishing output expectations, the completeness and accuracy of the specification is also a part of the targeted improvement. In the DO phase, the components of the plan are implemented (e.g. making a product). The focus is to implement the plan, execute the process, and ultimately make the product. If the CHECK shows that the PLAN that was implemented in DO is not an improvement, then the existing standard (baseline) will remain in place. In either case, if the CHECK showed something different than expected (whether better or worse), then there is some more learning to be done. Note that the Deming Cycle is an iterative process, so after ACT, we return back to PLAN. Over time, we will achieve Continuous Improvement in quality. Each time we renew the cycle, our organization is at a higher point of quality. Executing the cycle again will extend our knowledge further. 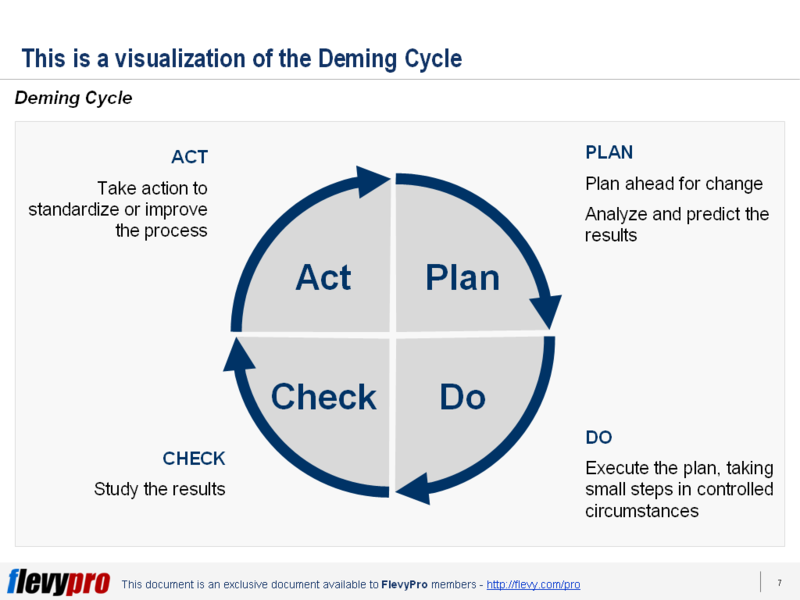 You can learn more about this Lean tool and download in an editable PowerPoint about the the Deming Cycle here on the Flevy documents marketplace. 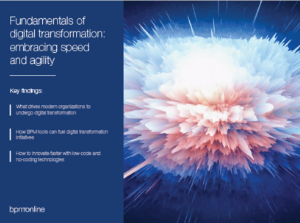 Are You Finding it Difficult to Deploy Six Sigma?